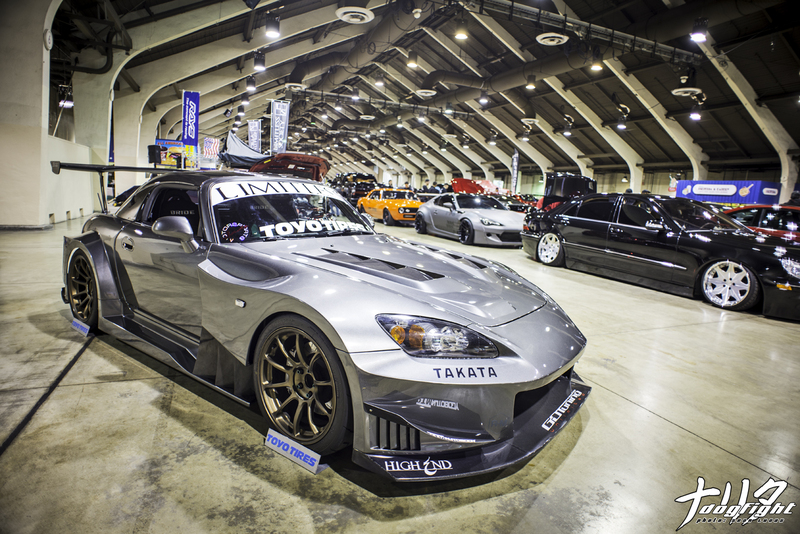 I usually like to entertain myself at car shows by scrutinizing each car that I pass by. 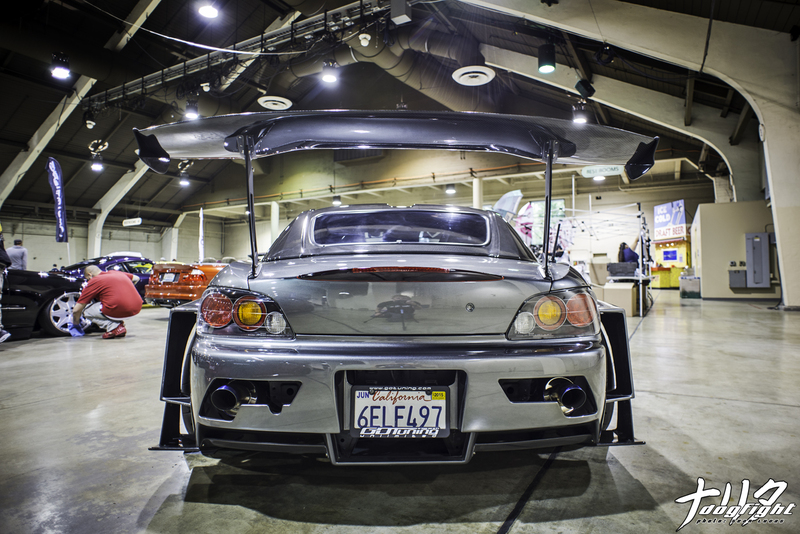 Obviously, you’ve seen from my past coverage of any car show, that I’m fairly particular in the cars I post. This makes for a less comprehensive view of the event, but I’ve always done my best to keep the site to a specific niche, and not posting just for the sake of posting. 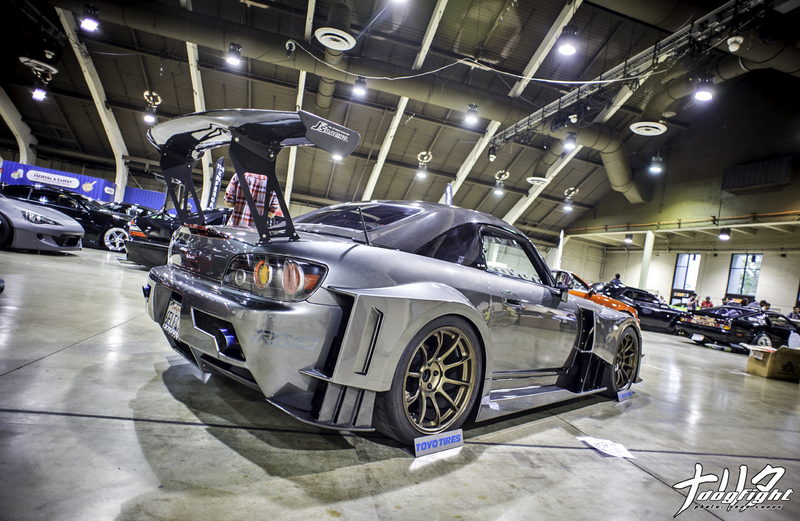 That being said, I like to pick a car at each show that I like the best, and give it the imaginary NDF award. 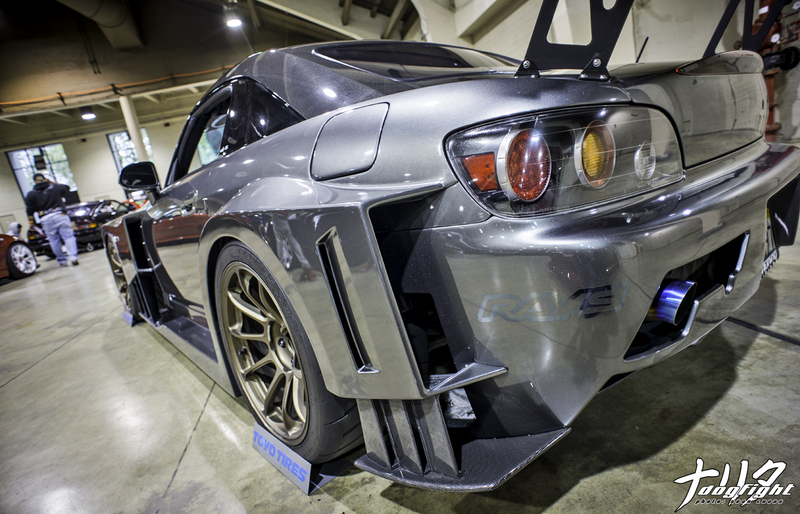 At last weekend’s Autocon show, it was this S2000 here which received such a pretentiously made-up honor of the NDF Choice. In all honesty, I have probably seen this car before, but for whatever reason it really caught my eye this time. I’m a huge fan of J’s and the color on this car accentuates the body lines of the GT kit very nicely. I haven’t really got a chance to study the lines since about 2011 in Japan. They truly are beautiful though. 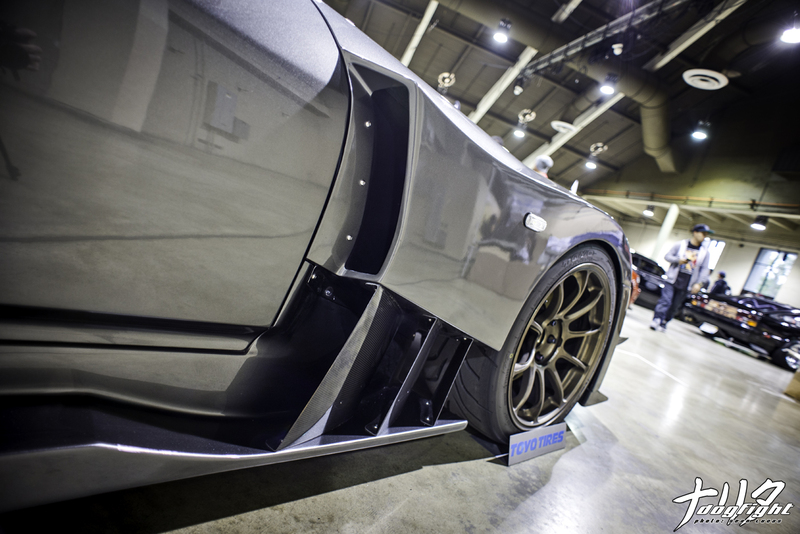 The top curvature of the front fender alone is enough to bring a tear to my eye. I like that the car isn’t overloaded with decals as well. 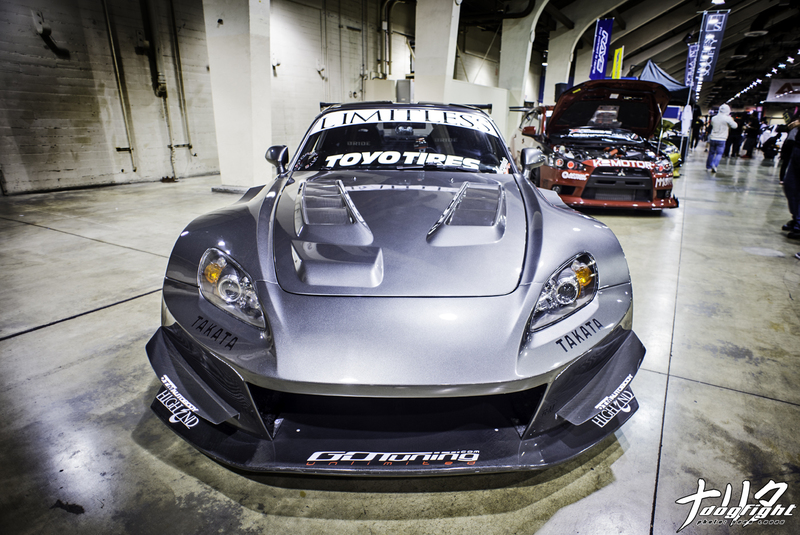 The slightly darker, chrome Toyo and Rays decals on the grey body were perfect. I understand the need for the others if they are possibly sponsors, but if the dark chrome theme was carried through the entire car it would be 100% in my book. That’s just my humble opinion though. 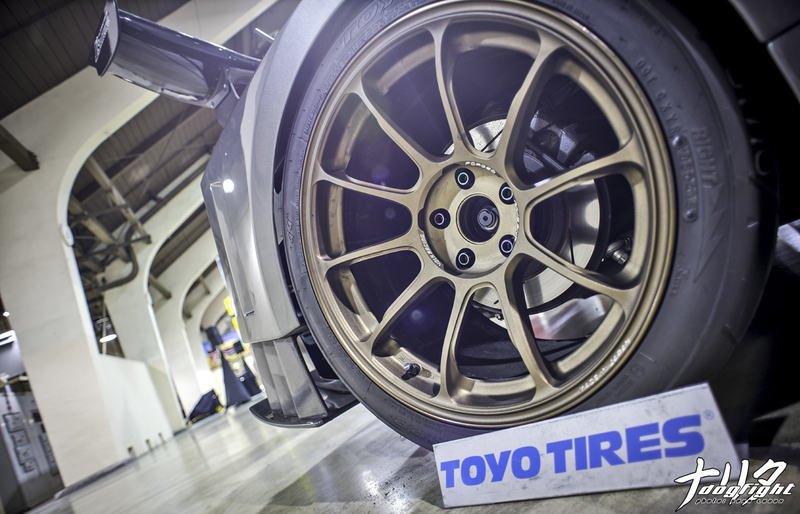 The bronze ZE40’s are a perfect match in both color and style to the now extremely wide car. 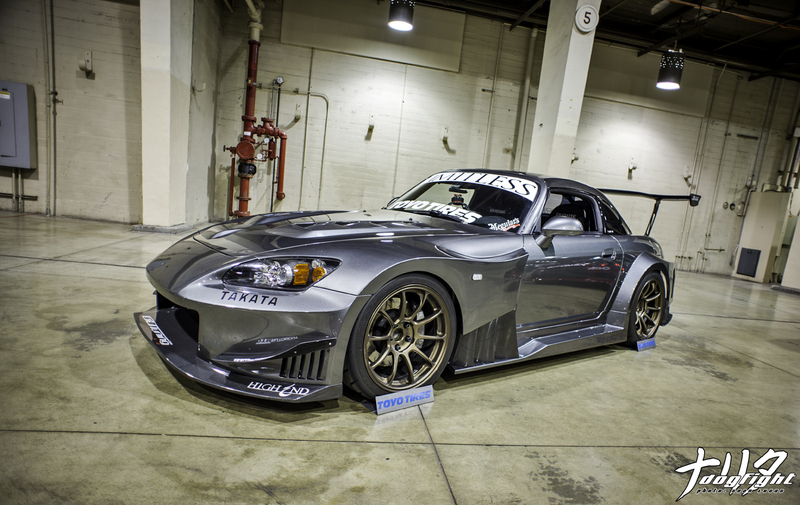 How much do you guys think it would cost to aesthetically make a stock s2000 look like this? we’re talking just the look.